Shepherd, hymn-writer, and murderer—God chose a man who would fill each of these roles to sit on the throne of Israel. And it was through his family that the great king of the Jews would come. In this series, R.C. 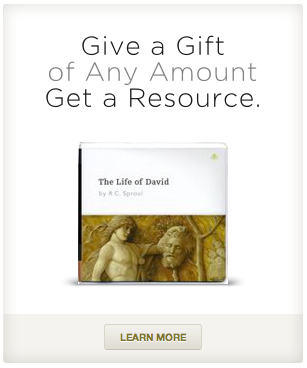 Sproul examines the life of David and his character as revealed in Scripture. In honestly evaluating this flawed leader, Dr. Sproul reminds us that David’s repentance is what made him a man after God’s own heart. Offer valid through June 19th. Donate Now.